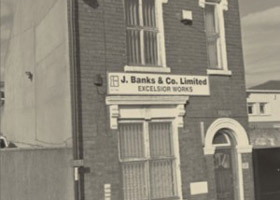 J Banks & Co Ltd are well established as one of the UK’s leading Manufacturers of Door and Window Hardware solutions. 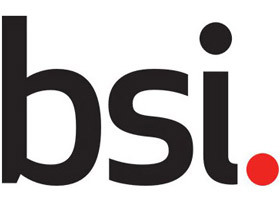 With a manufacturing pedigree spanning more than one hundred and sixty years, it has been in recent years that through a programme of continuous investment the company’s extensive range of products, services and in-house facilities has been developed in order to meet the growing market demand for the company’s highly specified, high quality and innovative products. Today, the centrally located 40,000sq ft purpose built factory and administration centre houses a comprehensive design and development division, incorporating the latest CAD/CAM software and advanced rapid prototyping equipment. On site manufacturing facilities include the very latest equipment for precision turned parts, pressure zinc die casting, plastic injection moulding and multi axis machining centres, alongside high volume presswork and assembly lines, inspection, warehousing and nationwide distribution. 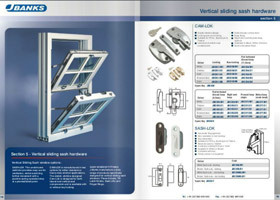 The company’s diverse portfolio of products includes Architectural Door Hardware and accessories; Door and Window Safety Restrictors, Bi-Fold Door products, Sliding Sash hardware, Locking and Security Devices and bespoke products specifically designed, developed and manufactured to meet the customers exact specifications. View the J Banks video tour. The company was founded in 1846 by Jacob Horace Banks on a site in Wood Street, making padlocks. The Company remains a strong, family run business today as it did 170 years ago. The company’s diverse portfolio of products includes Architectural Door Hardware and accessories; Door and Window Safety Restrictors, Bi-Fold Door products, Sliding Sash hardware, Locking and Security Devices and bespoke products. J Banks and Co Ltd are certified to BS EN:9001:2008 Quality Management System, BS EN: 14001 Environmental Standard and ISO18001 Occupational Health & Safety Management System.